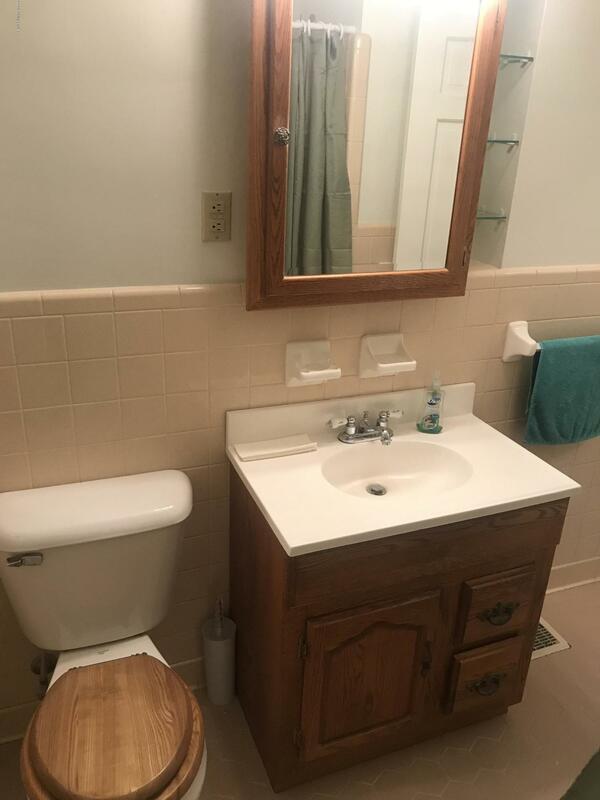 LOCATION,LOCATION,LOCATION!!! 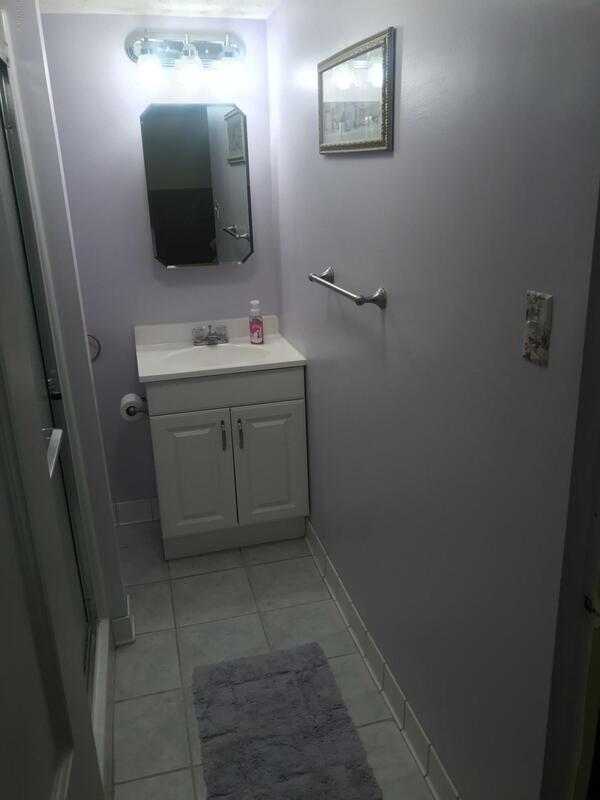 This house is located in one of the most popular areas in the South End. 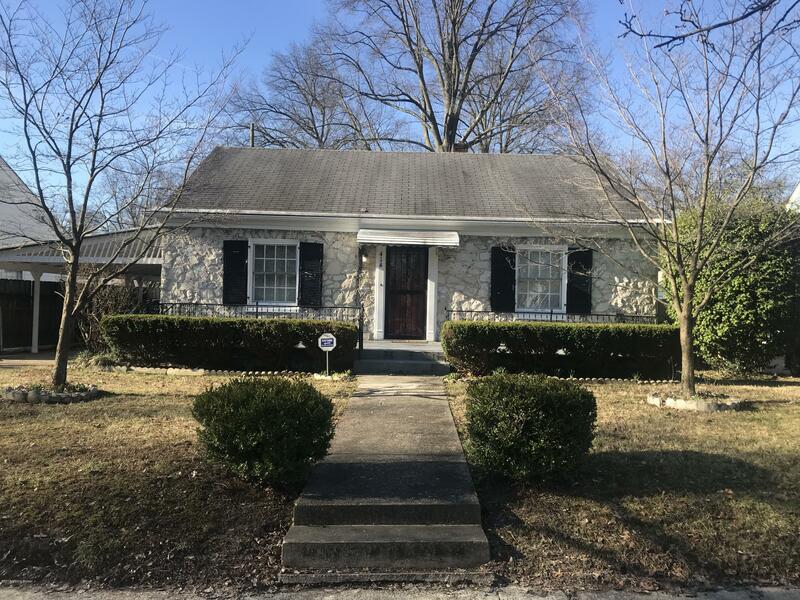 It's close to Southern Parkway and just minutes from Iroquois Park. 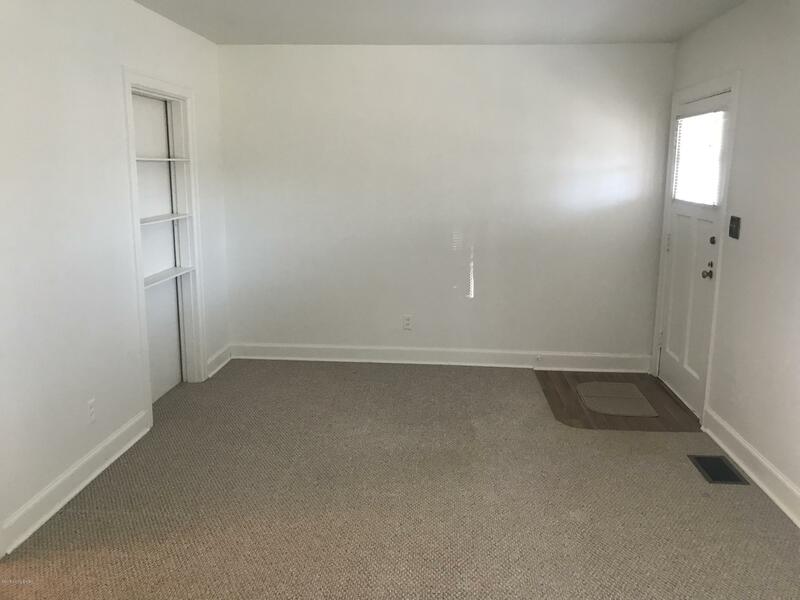 This is an ideal starter home, or for those who are downsizing. 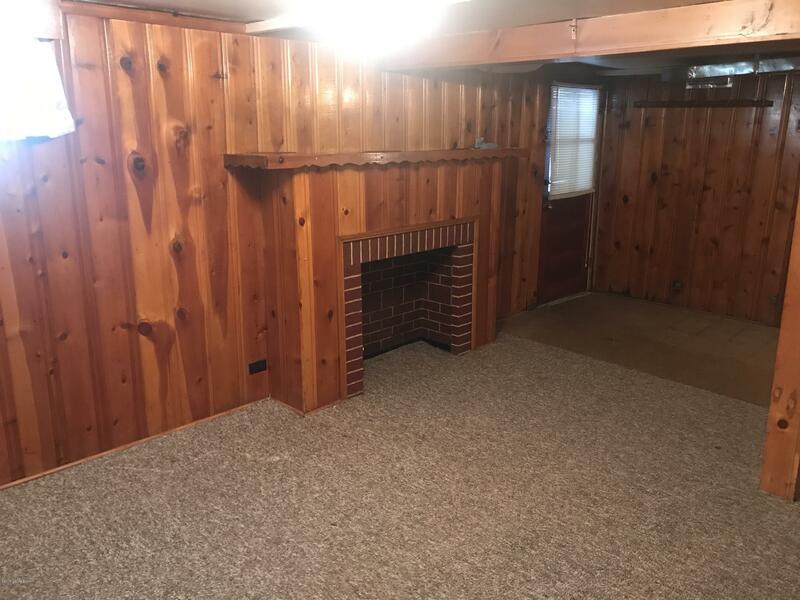 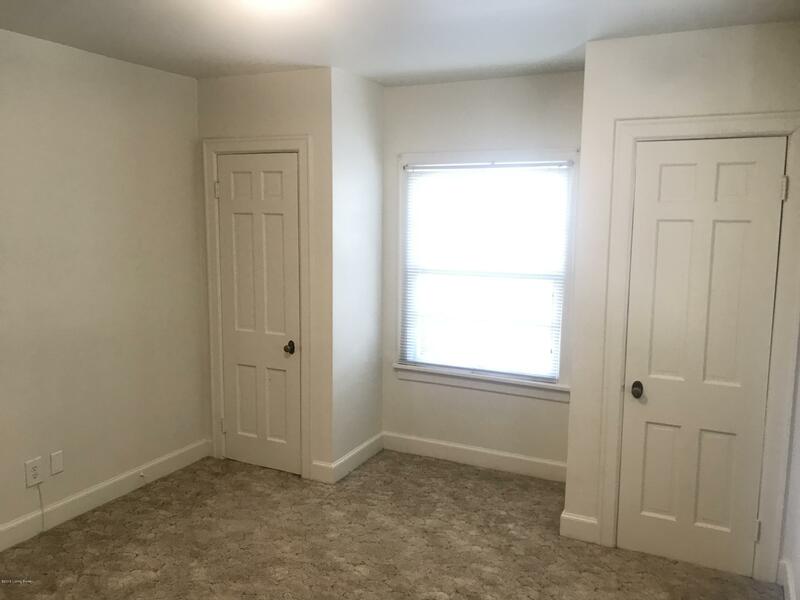 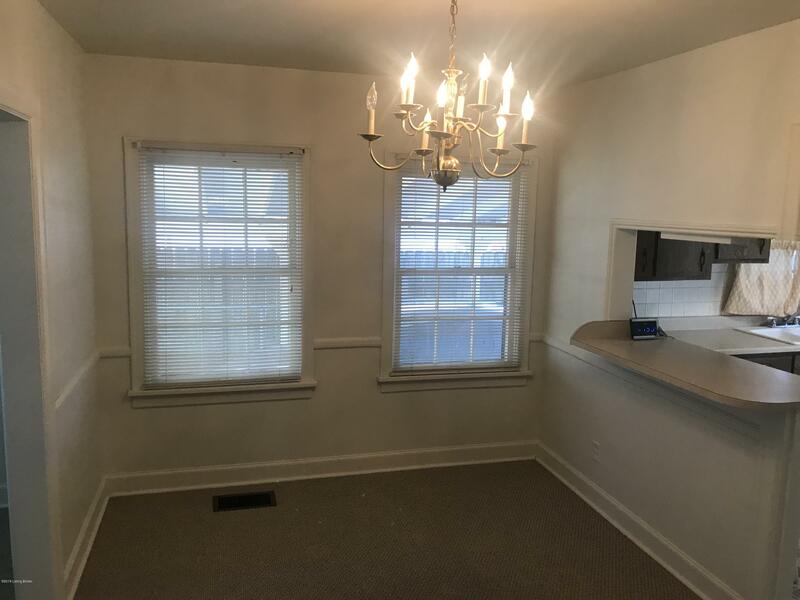 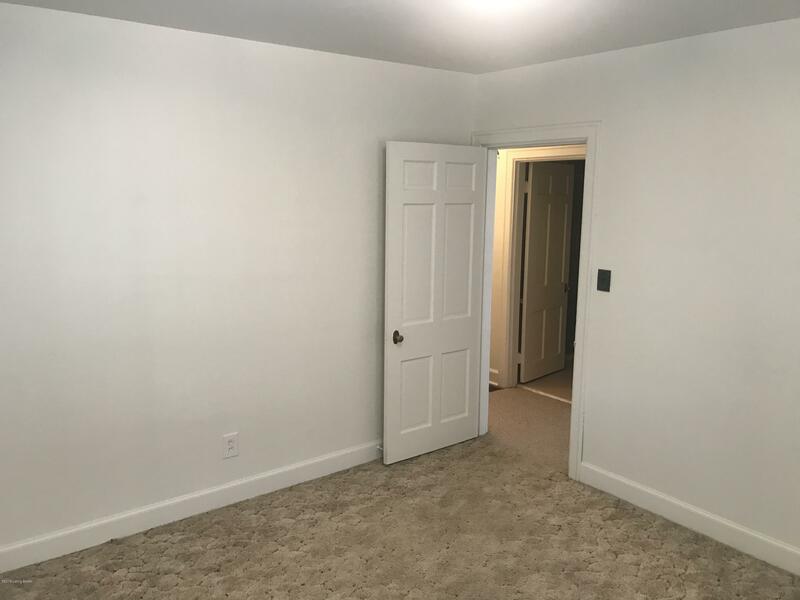 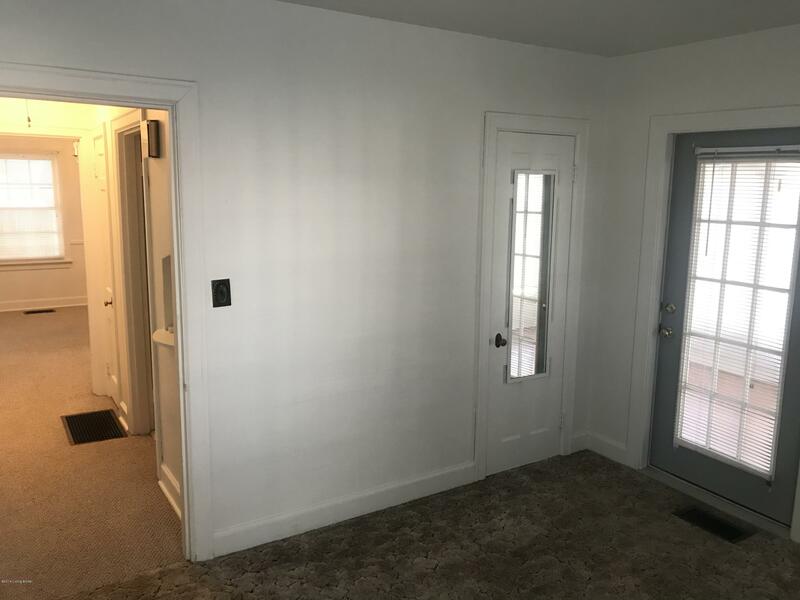 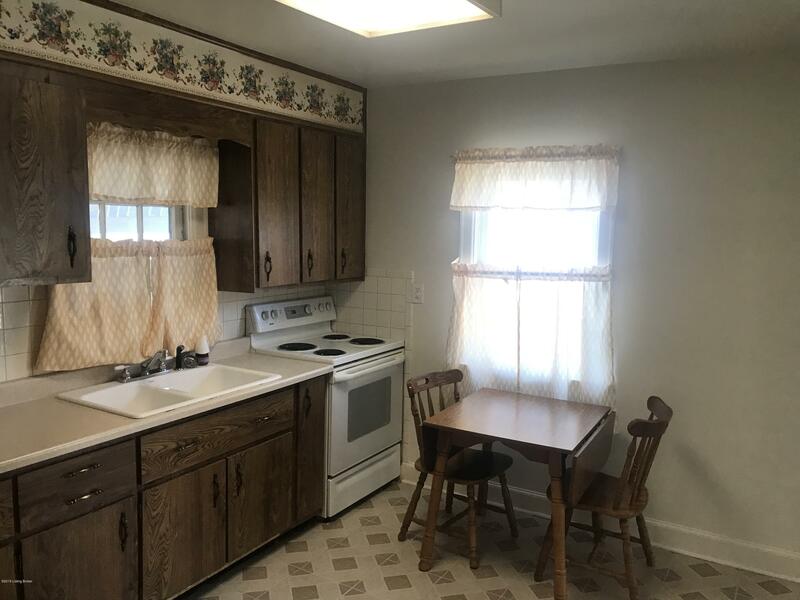 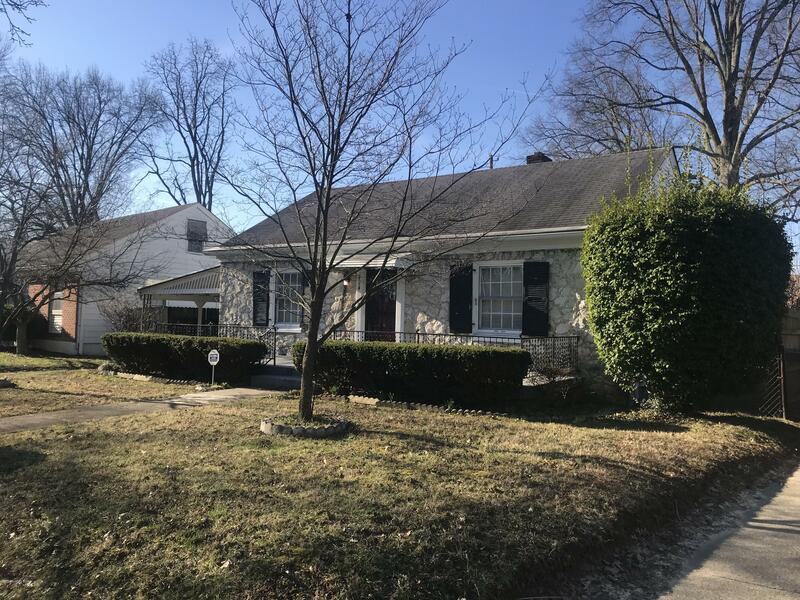 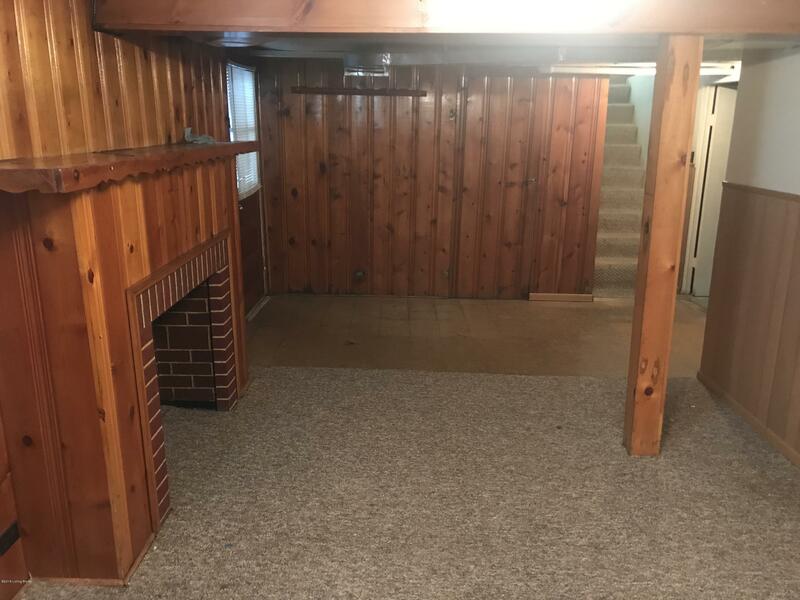 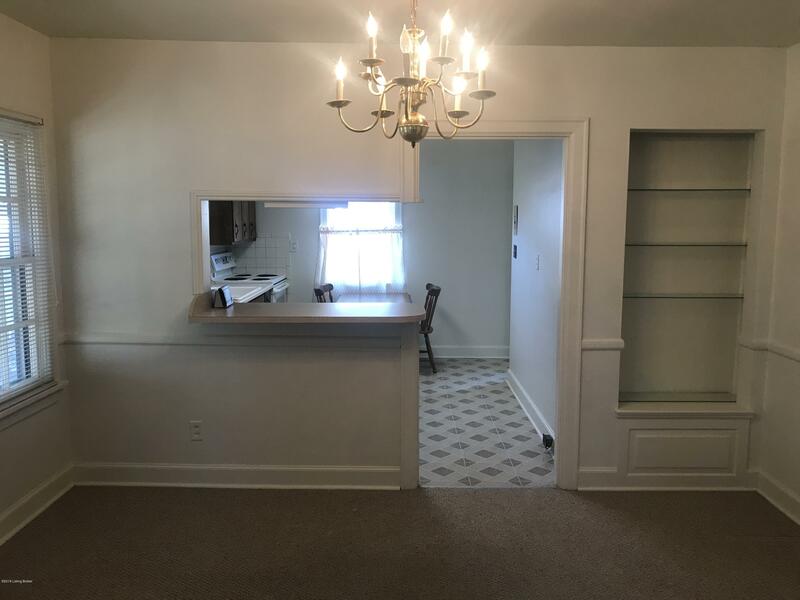 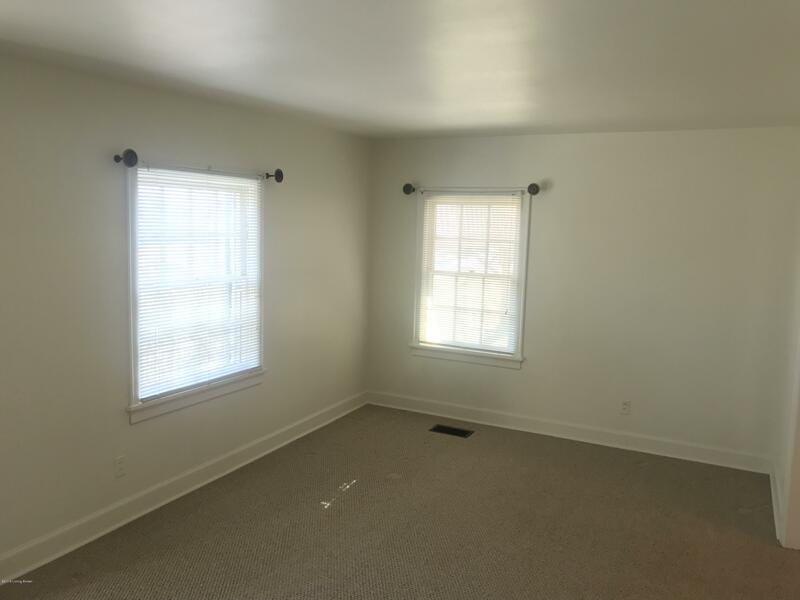 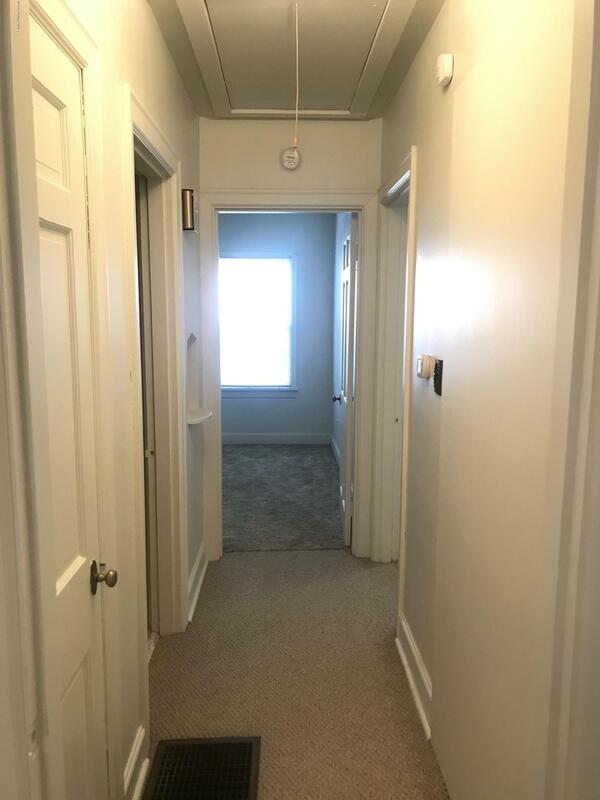 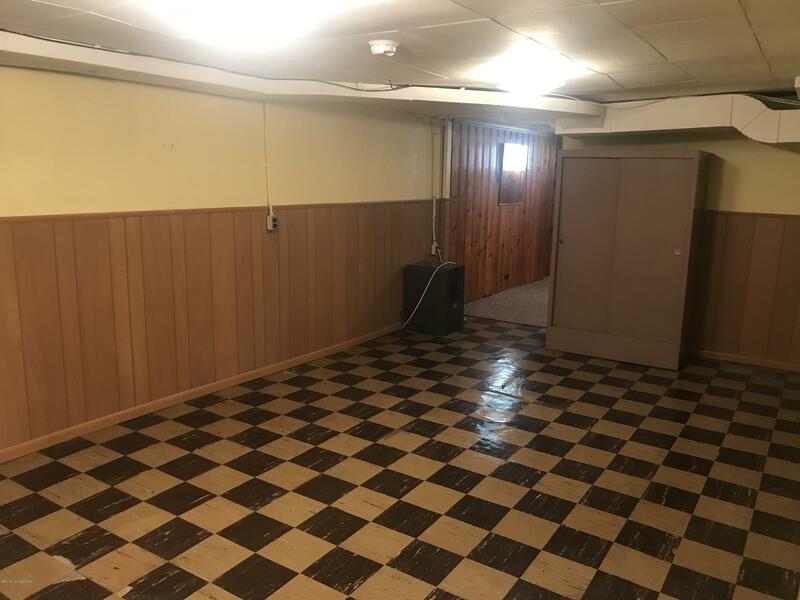 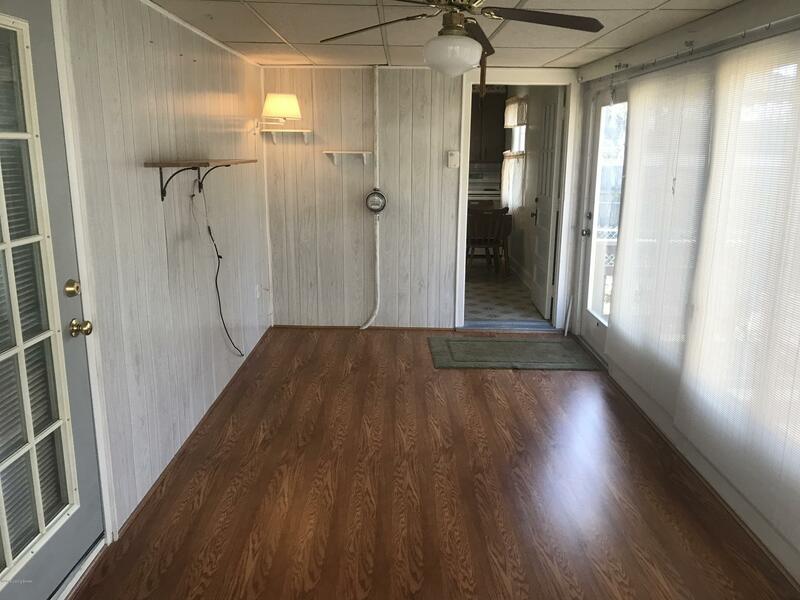 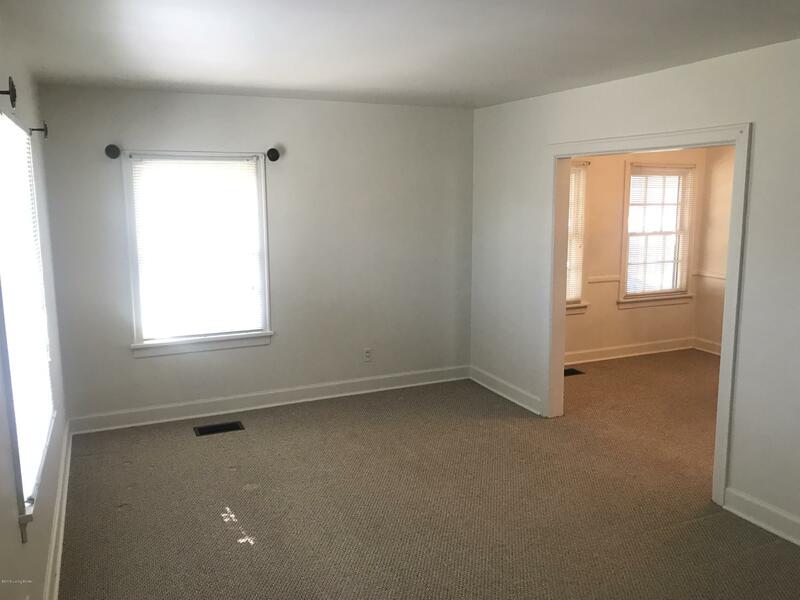 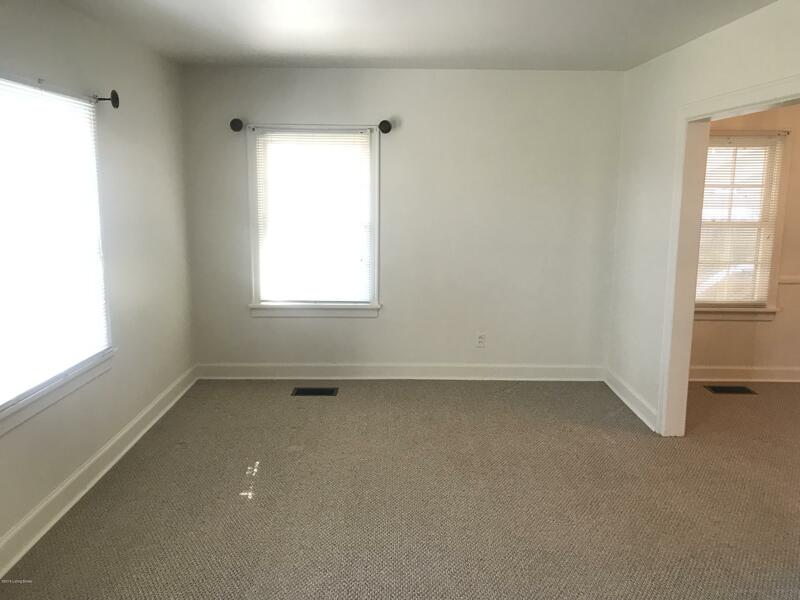 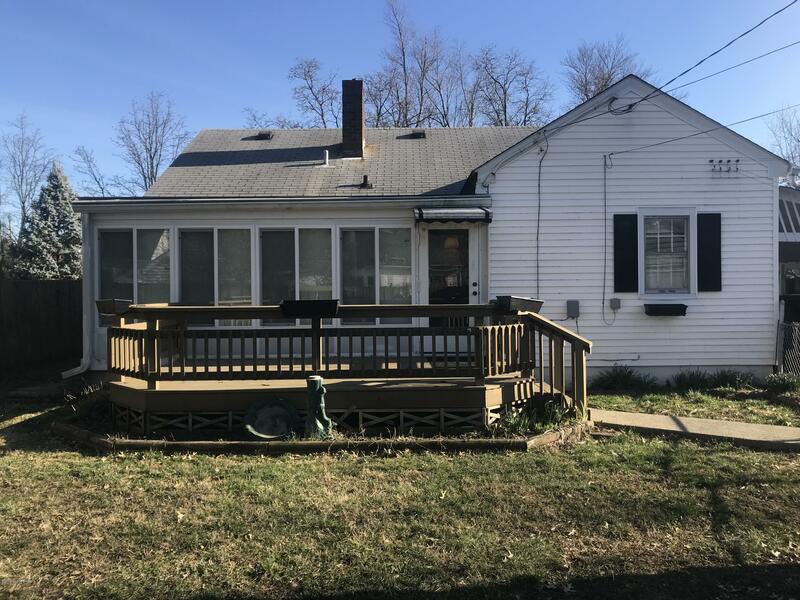 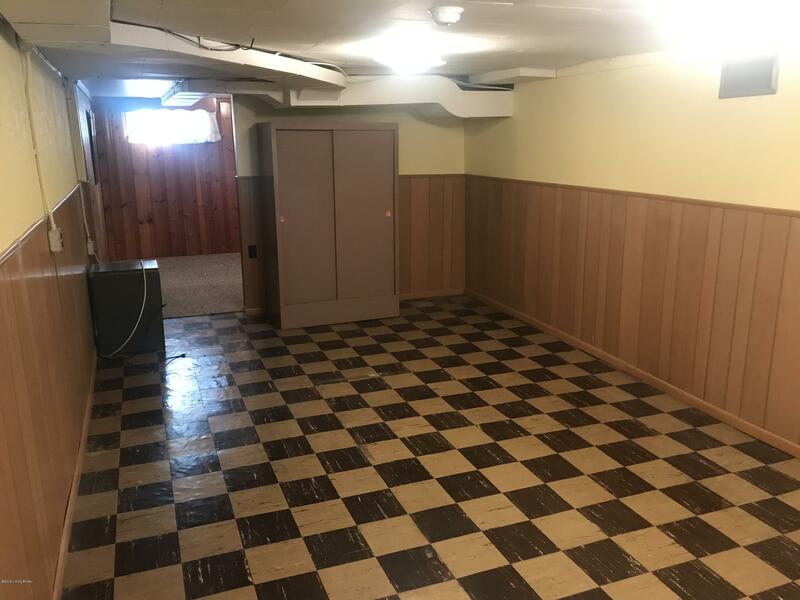 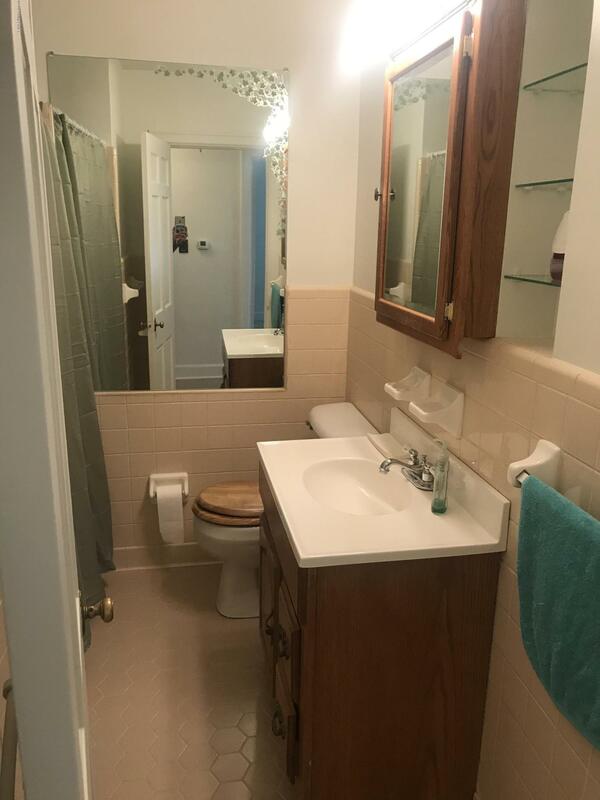 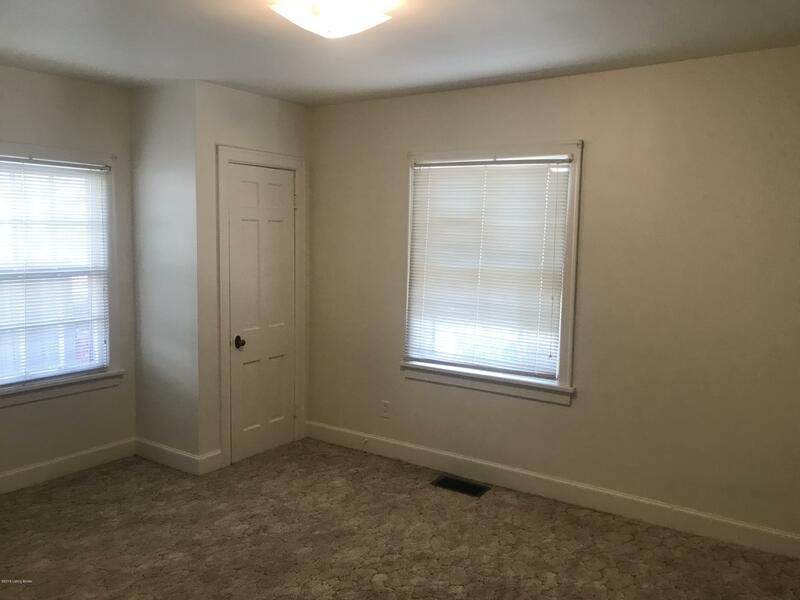 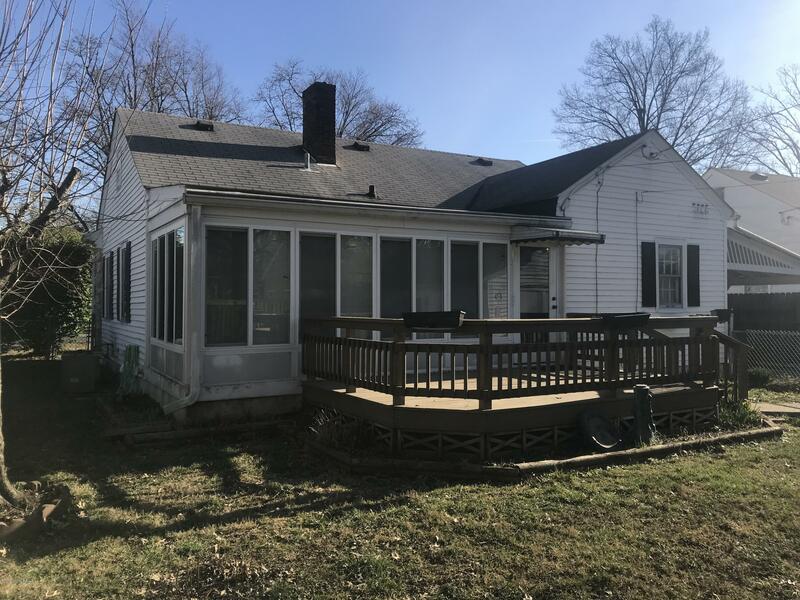 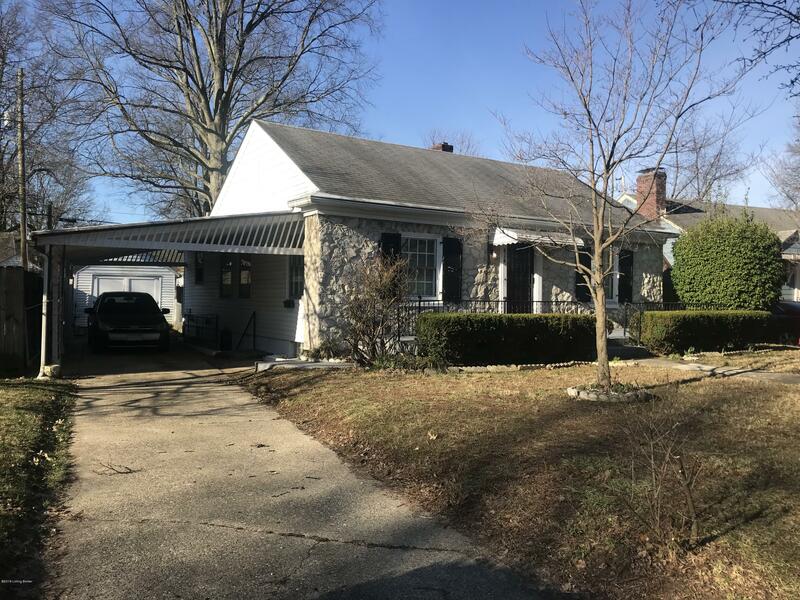 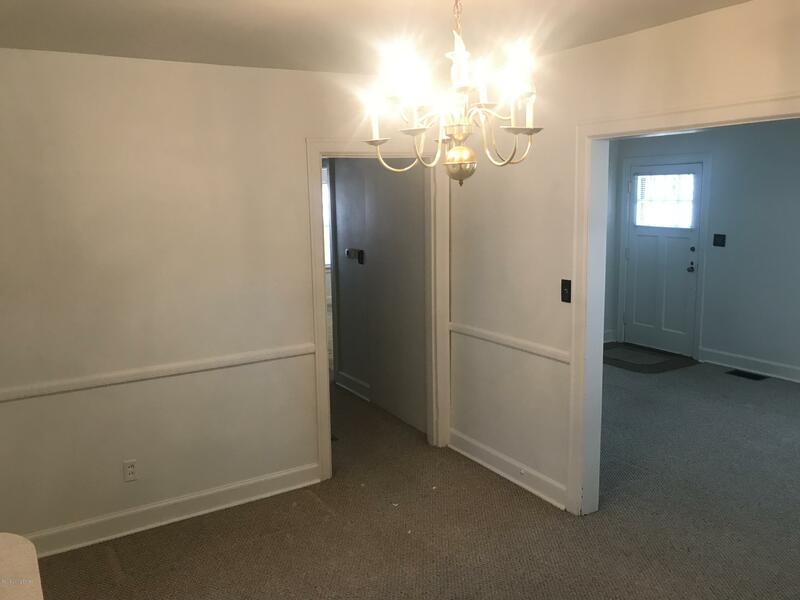 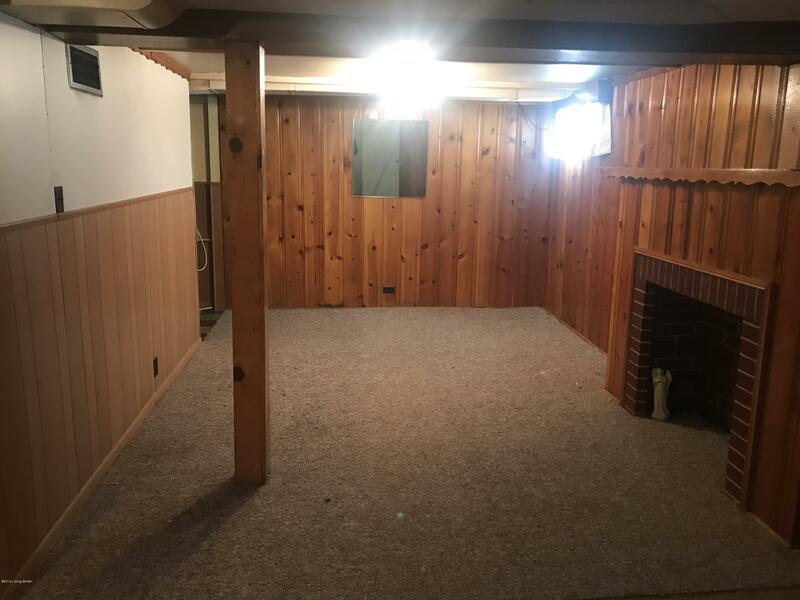 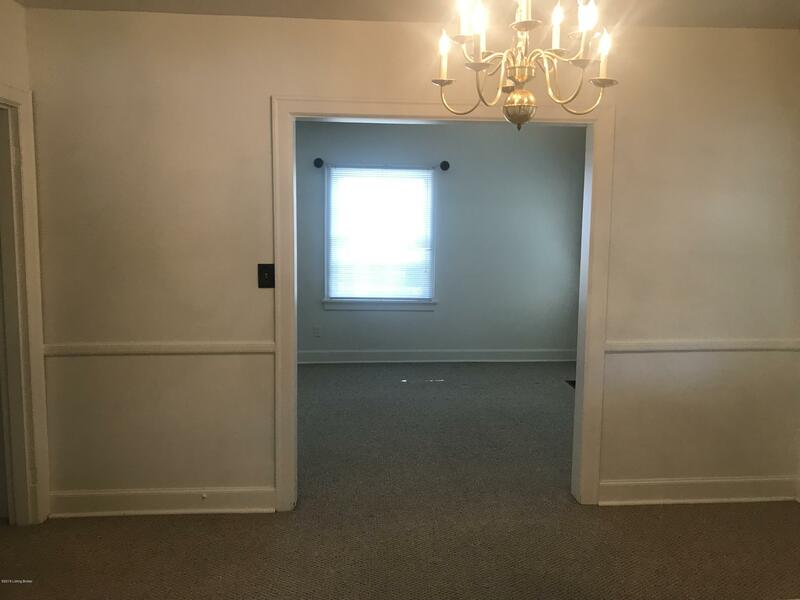 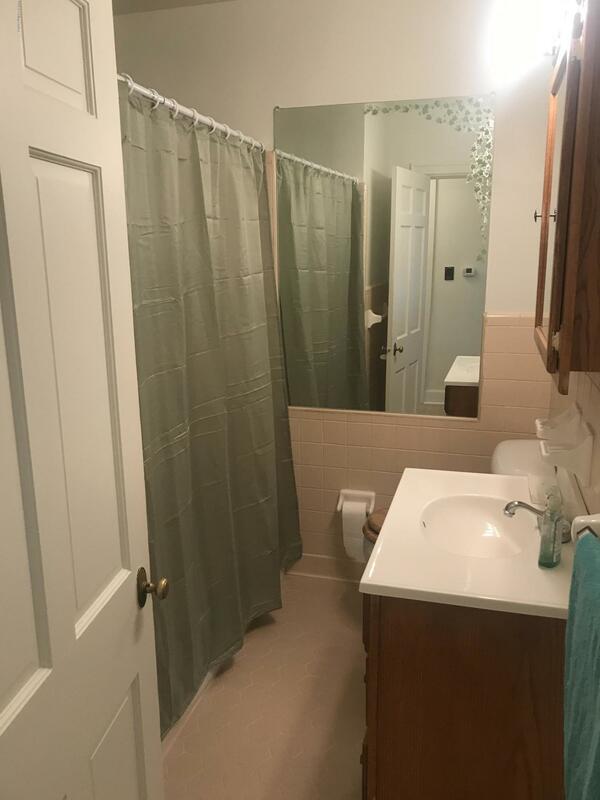 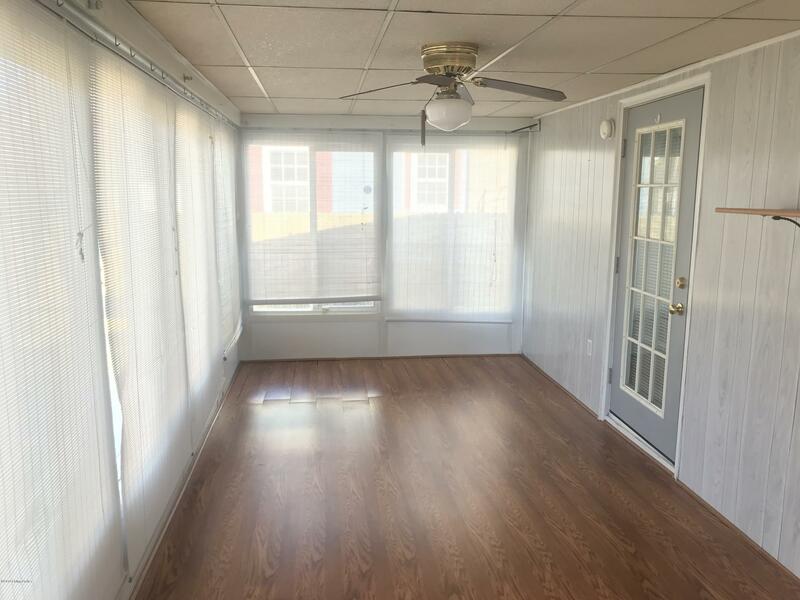 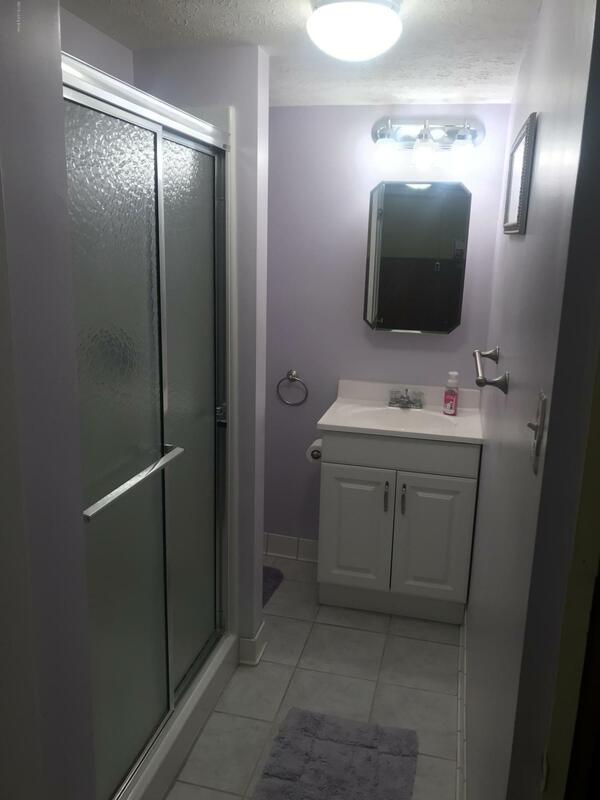 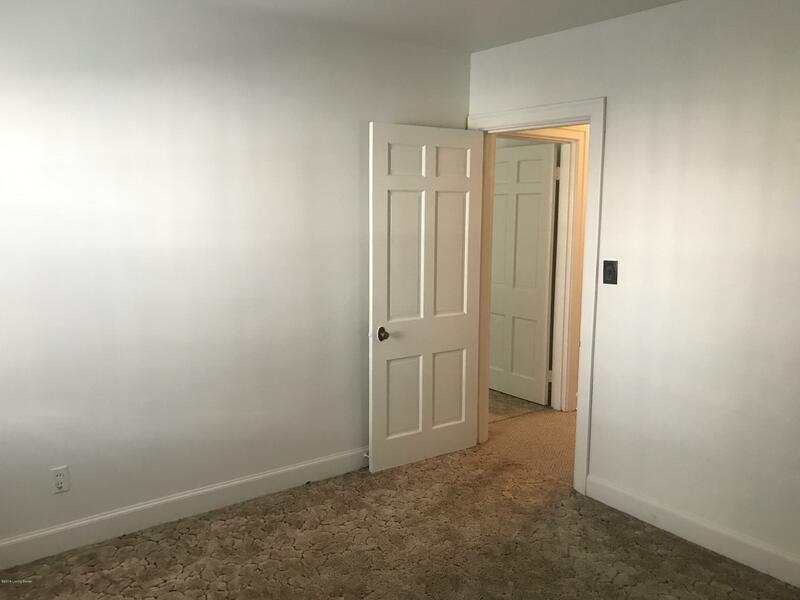 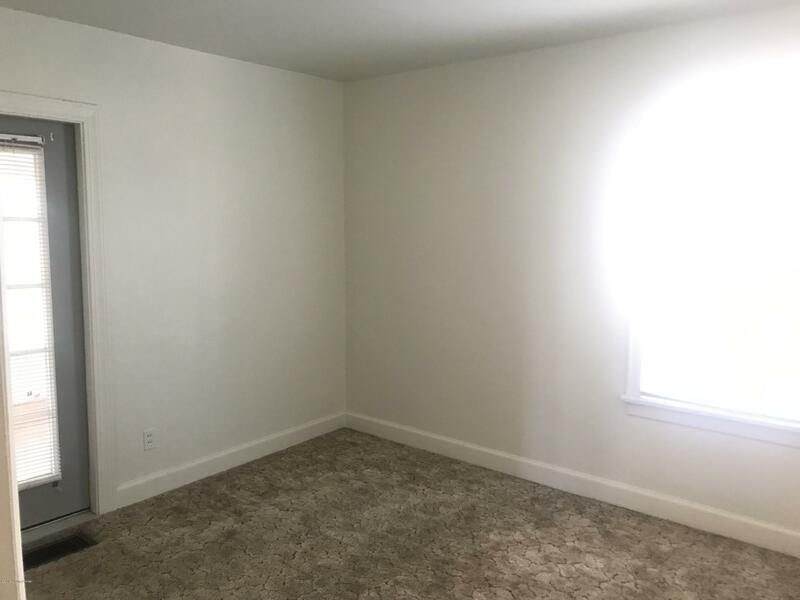 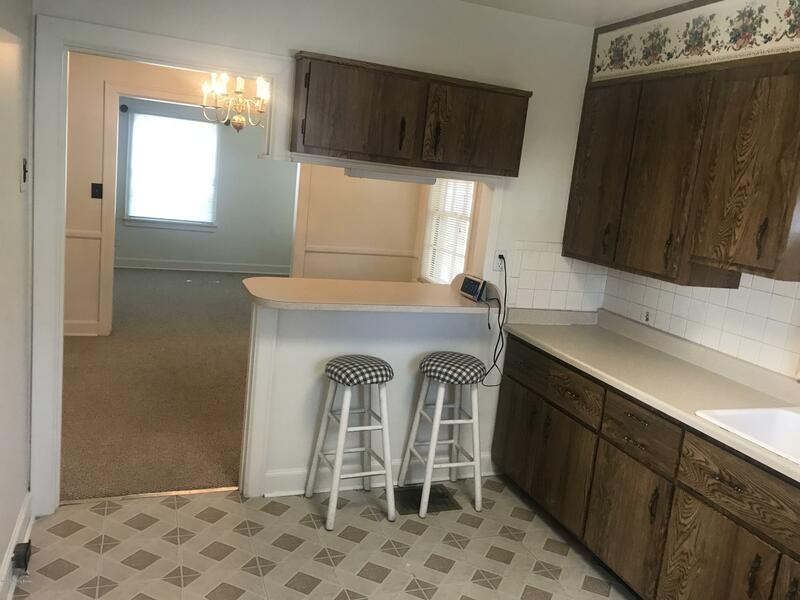 This home features 2BR, 2 full bath, Florida room, lots of kitchen cabinets, breakfast bar, dining room, large living room, family room in the finished basement that has separate entrance and fresh paint in entire house. 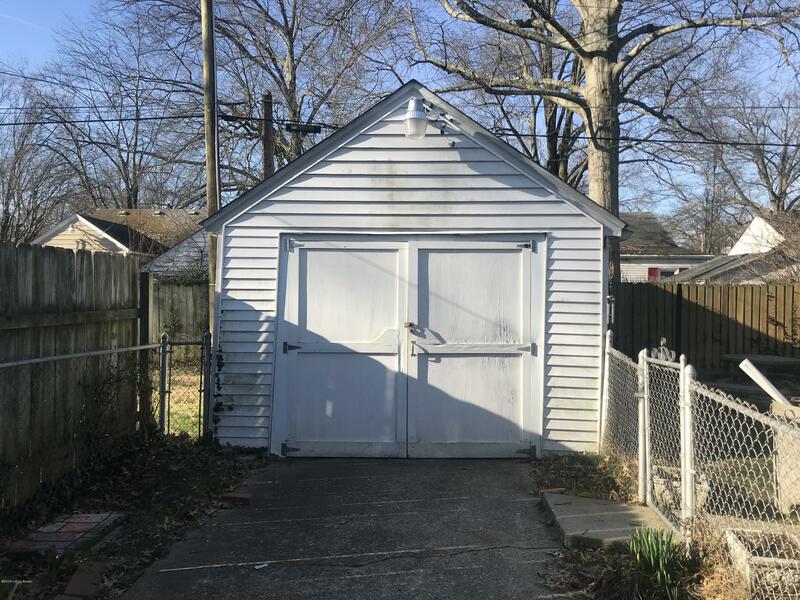 The driveway offers a huge carport and the backyard has a 1 car detached garage with a large deck of the back of the house. 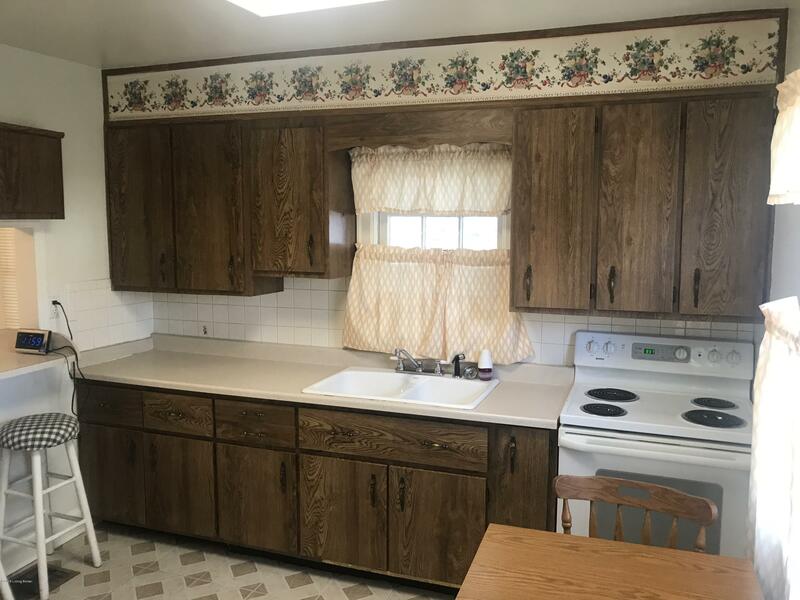 Homes in this area sell ''quickly'', schedule your showing today!